Aiming for environmental certifications when designing and constructing our buildings (HQE, etc. ), as well as energy performance labels (BBC, THPE, etc. ), enables us to reduce their environmental impact as much as possible and ensuring user comfort. 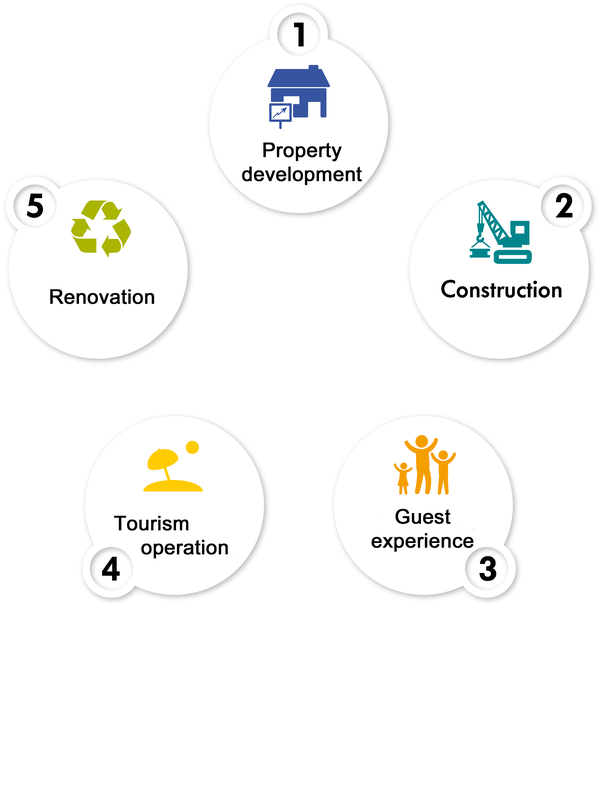 In 2013/2014, 93% of delivered accommodation was BBC-, THPE- or HQE-certified. Since 2010, the internal tool BEST ! has been used to manage sustainable development performance in our operating sites. Deployed throughout our entire premises, it enables the Directors of apartment blocks and villages to assess how their approach is progressing, comply with the Group's regulations and standards regarding certain practices, and implement an official continuous improvement plan. In addition to this internal management tool, the Group chose to certify and give more visibility to its actions through a major certification and labelling programme. Three labels and certifications are deployed within the Group. 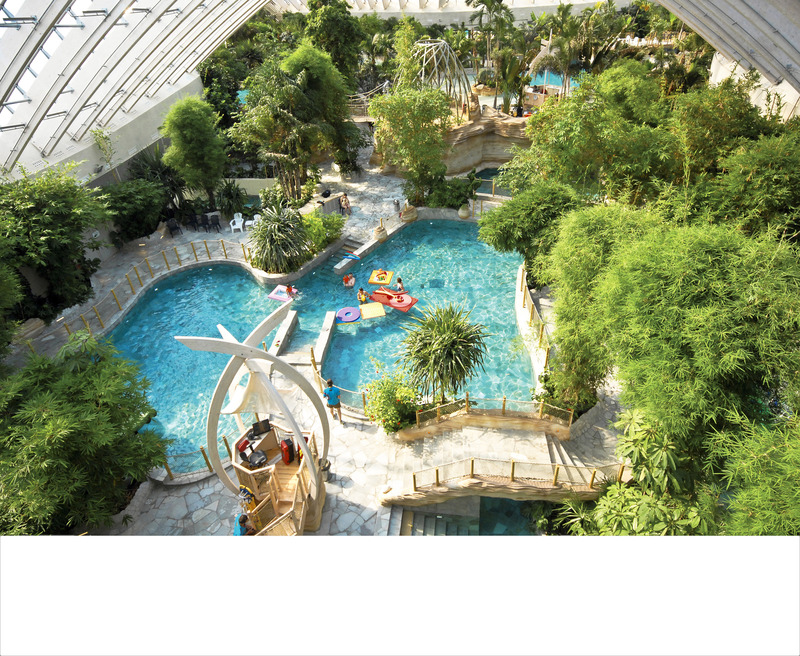 The Center Parcs environmental management system has been certified ISO 14001 since 1999. Therefore, major environmental impacts linked to each site's operation can be identified. Water and energy consumption, as well as waste production are to be reduced and biodiversity preservation goals were set. Daily practices are also governed by specific procedures and are controlled by an external auditing body. The Center Parcs environmental management system, certified ISO 14001, is now established in all our villages across Europe. This certification - granted by an external and independent body - attests to the fact that clear objectives regarding equipment (low-consumption bulbs, waste recycling, etc. ), practices (withdrawal of all individual forms of packaging, promotion of local products, etc.) and purchasing (renewable energy, etc.) 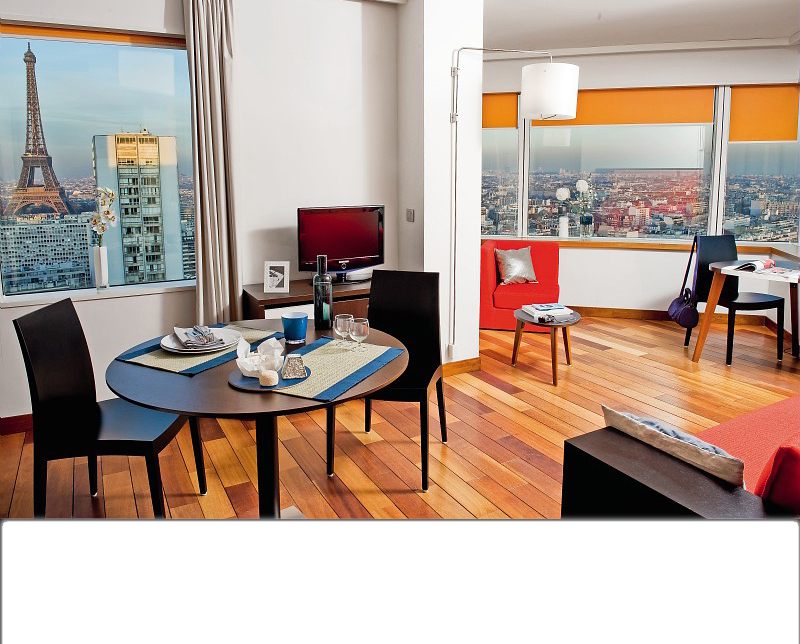 are implemented in Adagio aparthotels. 17 Adagio aparthotels were certified in 2014, i.e. 59% of all aparthotels within the Adagio range. Our goal: to reach 80% of sites with the EU Ecolabel by the end of 2015. The Clef Verte label is deployed within the Pierre & Vacances brand. It is awarded by an independent jury and guarantees high-performance environmental management within several fields (environmental policies, customer awareness, water management, waste management, energy management, responsible purchasing and improved living environment). Made up of imperative, essential and optional requirements, this label is a complementary support tool used in addition to our internal BEST! tool, and is a support to sustainable development performance in our apartments, to help promote our actions to customers. 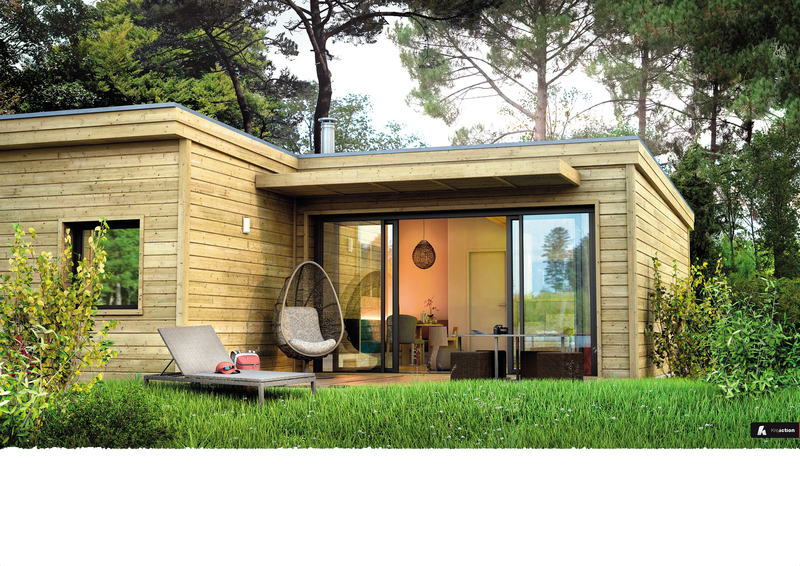 51 sites were labelled Clef Verte in 2016, including 100% of Pierre & Vacances Campagne sites and 100% of Pierre & Vacances villages in mainland France. 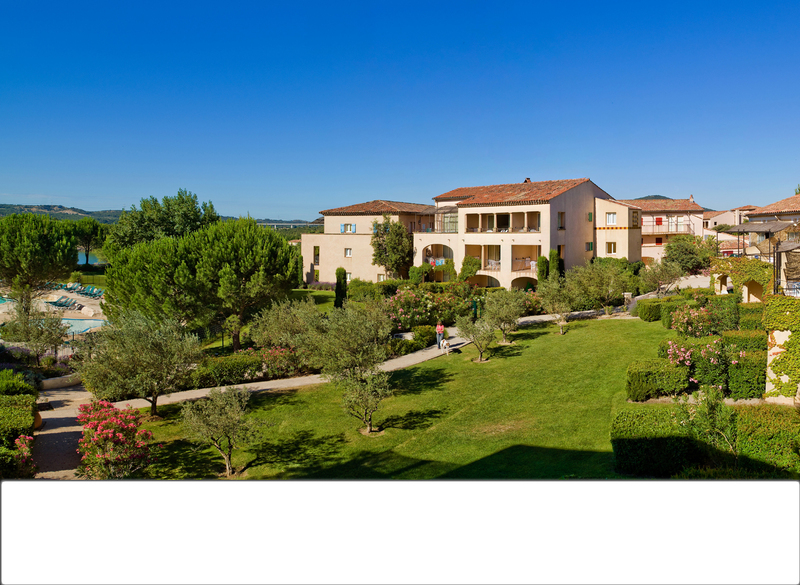 Our objective: to be granted a label for all our Premium Pierre & Vacances sites by 2018.